Participate in our poster competition! At State of the Map we love hearing what has been done with open map data, but we also love seeing it too. This year we’re taking inspiration from regional SotM EU conference and holding a poster competition. Your poster could show how well your home is mapped, it could be a beautiful new style or map. 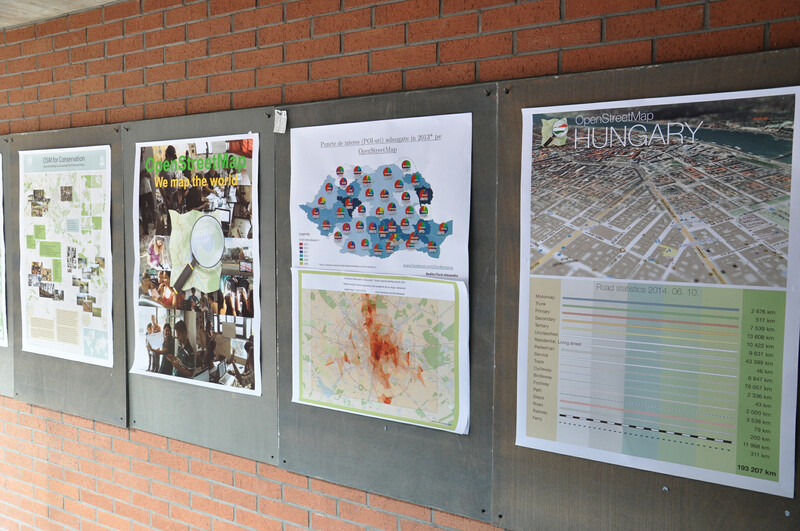 It might not focus on a map but instead focus on a community or statistics, it might be a poster explaining and inviting people to OpenStreetMap. What’s important, is we want it to be about OpenStreetMap. Include: a link to the image, title of the poster, your name(s), whether you would like to bring the A0 poster or for us to print it. The licence of the submitted works is considered to be CC BY-SA 4.0, unless noted otherwise on the image. As of this time there are no prizes planned other than the satisfaction of sharing your poster with the State of the Map community. You don’t have to attend SotM 2018 to enter this competition, but great conversations happen while viewing the posters so grab your SotM tickets here! This entry was posted in fun on April 23, 2018 by OpenStreetMap. 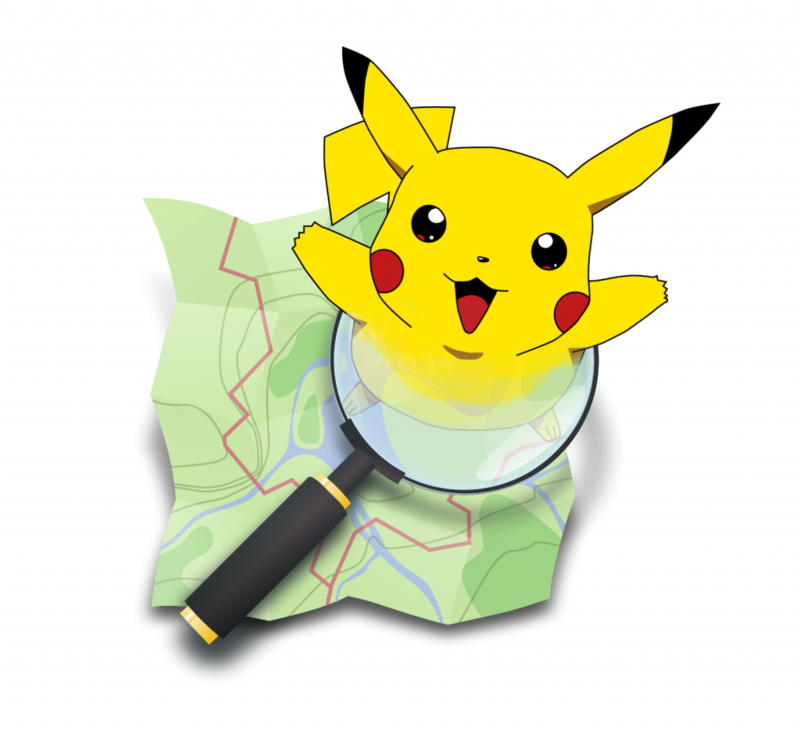 The post below is a modified version of a message written by Spanholz, with input from other OSM community members, aimed at new mappers coming from Pokémon GO. Modified with permission. 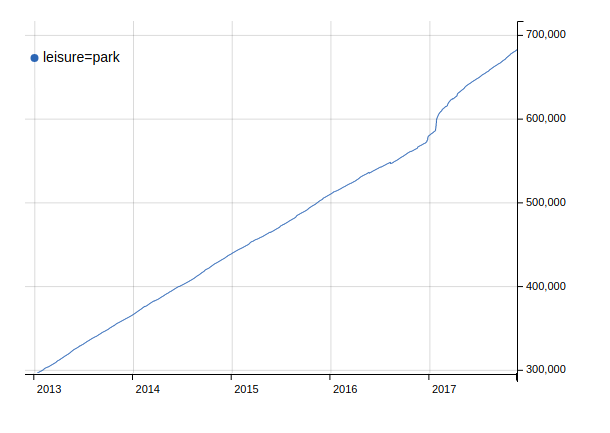 Pokémon GO and Ingress changed their base maps to OpenStreetMap in 2017. A lot of you may have discovered a loss in information on the game map. No building shapes, no parks or footways. But you can add them and help to create a free world map. OpenStreetMap (OSM) is a map that anyone can edit. There are some similarities to Wikipedia, but there are differences too (if you are a Wikipedia contributor please read this). Everything you see in the world could be on one map. Open data, usable by everyone. Niantic uses OSM data for Pokémon GO, Wheelmap users enrich OpenStreetMap to help people with disabilities and Kurviger can show routes for motorcyclists that are more curvy and outside of residential areas. There are many more examples how the data you contribute is used. How is it different from other online maps? OpenStreetMap data is open. You are allowed to commercially print maps based on OSM data, with the appropriate attribution on them. You can take the map data and create your own routing engine. You can create your own map style and use it to visualise OSM data. We believe that geographical information should be available in one big database free for everyone. We can use nodes for small features like wastebaskets or bicycle repair stations. Ways for roads, paths, small waterways. Areas for forests, buildings and ponds. See popular features that are mapped (for more, search the wiki). We have two main editors for mapping with computers, iD, a browser editor, and JOSM, an advanced standalone editor. To add things with your smartphone you can use mobile apps which also display the map you help to enrich. See some of the editors. What are the most important rules? Don’t use copyrighted sources (maps, databases, photographs). Map what’s on the ground. Have fun creating the best map ever! Search the Wiki, many tags are described there. Read the discussion pages of the tags or search the archive of the tagging mailing list. Ask! Other mappers will help you, ask on help.openstreetmap.org, on the forum, on country-specific OSM mailing lists and IRC channels or on /r/openstreetmap. You can also find community channels on most social media. Your changes do not go through an approval process. Please be considerate and only add correct information, as the data is used by drivers, pedestrians, cyclists and even canoeists! You are free to create tags, if you don’t find an appropriate one on the wiki or elsewhere. The wiki is helpful but some pages might have inconsistencies or have suggestions that deviate from common practices. You don’t have to create an official proposal of a new tag on the wiki – but creating one will probably provide you with useful feedback and increase its visibility. Aerial imagery might be old. It could also be offset – compare with gps traces. We have got you covered: Good practices primer! Don’t use the name tag to describe the object. name=bench is wrong, amenity=bench is right. The name tag should only be used for features with actual names, like schools or restaurants (see Names). Don’t connect landuses with streets. It’s hard to change something afterwards and also confusing. Don’t uncritically delete stuff. First ask the mapper why s/he did something the way s/he did. Maybe you just have old satellite data. OSM data can be visualised in many different ways on various websites or apps – please do not add incorrect tags just to see something rendered on www.openstreetmap.org. This website by Pascal Neis shows you other mappers near you, if you want to connect. Upcoming OSM Events. Maybe there’s a social meet up near you. It’s always good to talk to people face to face. This entry was posted in Uncategorized on April 1, 2018 by OpenStreetMap.